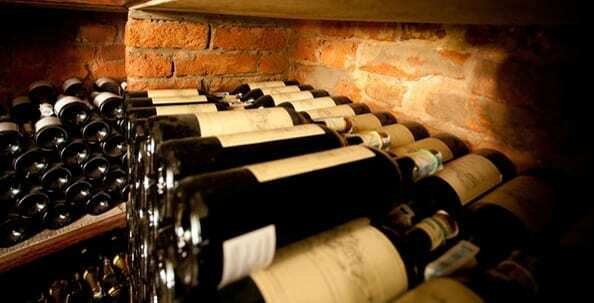 As every aficionado knows, wine should be stored in a cool, dark place. But why is that? And, moreover, what happens if you don’t store it in this way? The ageing or maturation of wine in the bottle is something of a mystery. 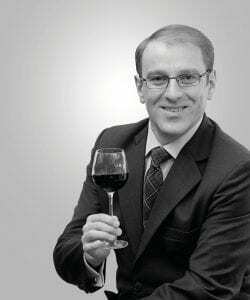 Wine is a food product that – aside from a few milligrams of sulphur – contains no preservatives and can sometimes be kept for years, decades even, without spoiling. In fact, extended storage can even improve wines! But we can’t generalise this topic because, although there are wines that taste great after a hundred years, they are rare exceptions. Most of the wines produced for everyday consumption will maintain their quality for a certain period of time, but will certainly not improve. Yet, regardless of the ageing potential of a wine, the same rule of thumb applies to all: the cooler the storage temperature, the slower the ageing process. This maturation rate can be roughly calculated using the Van’t Hoff equation from the world of chemistry (and, at the end of the day, wine maturation is nothing more than chemistry!). So, within the temperature range in which wine is usually stored, this equation tells us that a 10°C rise in temperature will increase the maturation rate by a factor of 2 to 3. That’s the theory anyway! But, what actually happens in practice and does the storage temperature have any discernible impact on the wine’s taste? 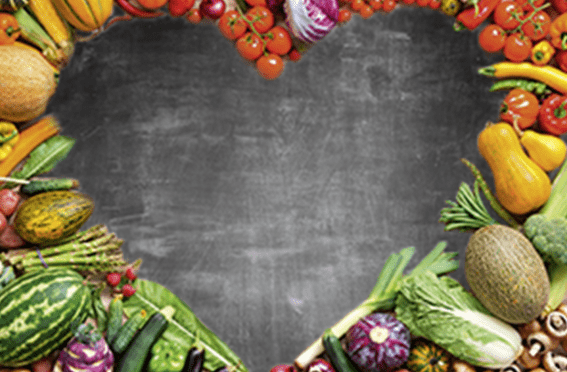 The Norwegian Food Research Institute conducted an interesting experiment to establish this. Several identical bottles of a Chilean Cabernet Sauvignon were stored at four different temperatures (5°C, 10°C, 23°C and 31°C) and regularly sampled by specialists. After six weeks storage, there was barely any difference between the bottles. After six months, however, there was a clear decline in the fruitiness of the wine stored at 31°C and the signs of ageing were obvious. After 12 months, these same effects were also very evident in the wine stored at 23°C, i.e. standard room temperature. From this research, it is safe to say that a wine rack in the kitchen is perfectly suitable for storing bottles for a few days or even weeks. However, if you want a wine to retain its quality over several months, it really needs to be stored in a cellar at a storage temperature of between 10°C – 14°C. 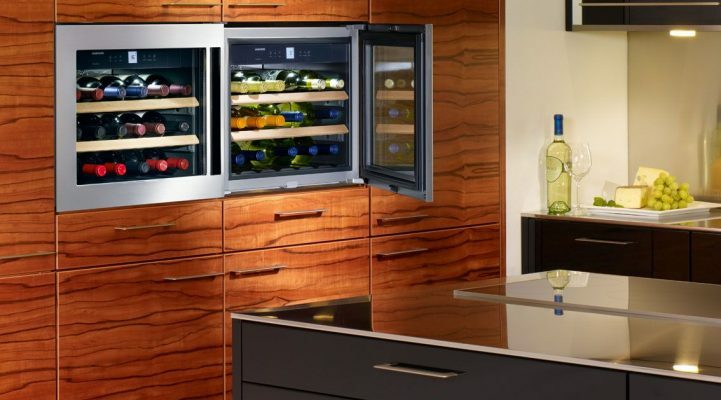 If you don’t have a cellar, a wine storage cabinet is the perfect alternative. 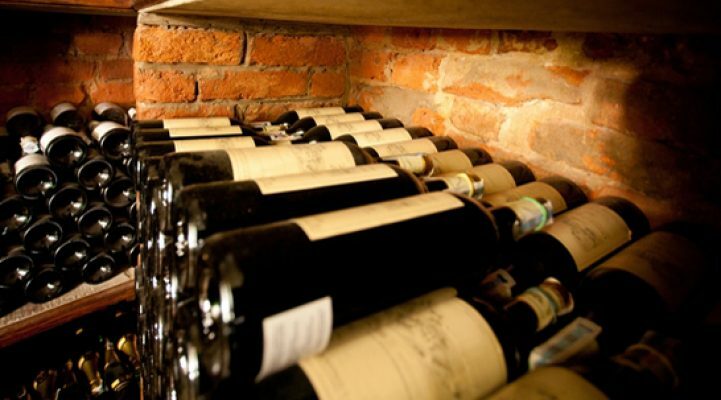 Read more about wine storage in the second part of our article. How do you store your wine? We look forward to hearing from you… Please don’t hesitate to post directly using our comments function, on our Facebook page or on Twitter.